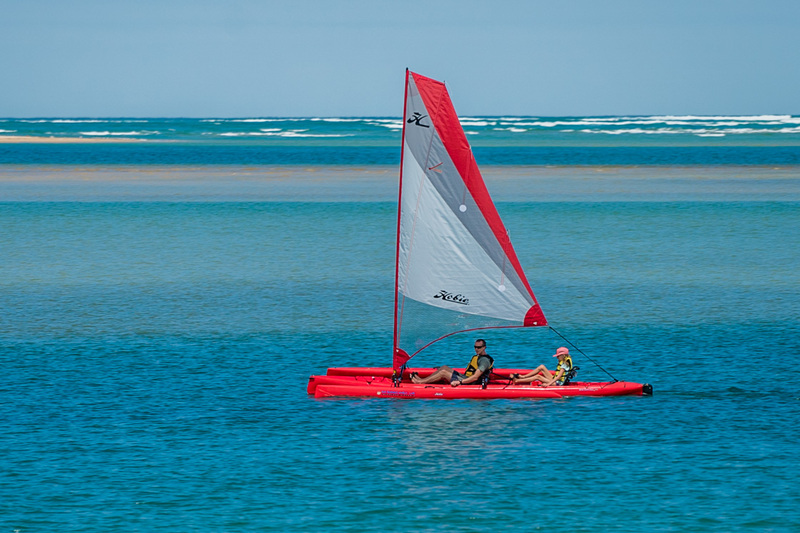 Is the Hobie Tandem Island right for you? Our buyers guide can help you make the right choice. Our on water test drive days are done on Andersons Inlet, Inverloch. 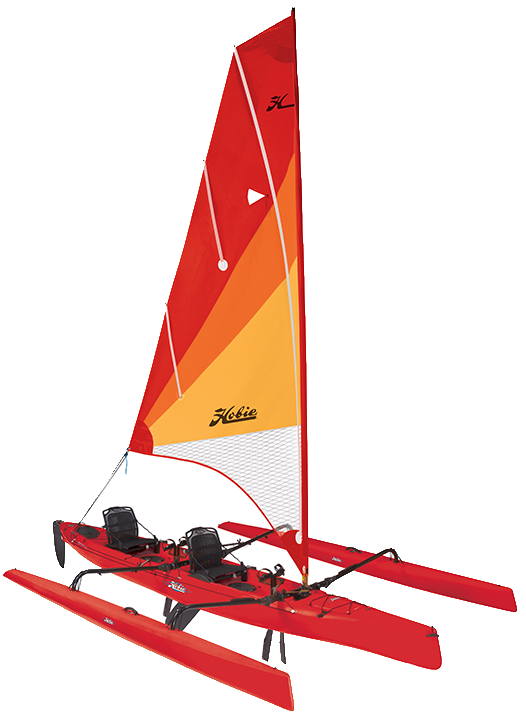 Click the button below to book your Hobie Tandem Island test drive today.